No living space gets completed without the integration of appropriate flooring. Apart from providing functionality to the space, flooring is also an important feature for the aesthetics of the interior. There is no point of having high-end and well crafted furniture if it’s not getting complemented with suitable flooring. Tiles are usually classified to be used in kitchen and bathrooms which experience highly damp conditions all the time. However, it is not a compulsion to limit the use of tiles for the flooring of such spaces. If you want to use them in living spaces then tiles make an elegant choice. There are different materials you can choose from to have your preferred tile flooring. Ceramic tiles are undoubtedly the classic option to add style and substance, but if you are wary of their vulnerability to cracks and chips then you can go with the tiles made of natural stone and porcelain. Tile flooring can be maintained without putting too much effort because they are easy to wash. If you want to add classic luxurious touch to your residential space then hardwood flooring is the right choice for you. For open living spaces, it is one of the best options to add style and authenticity. However, you have to remain vigilant in maintaining hardwood floors. They can easily get squeaky if not taken care of. Moreover, they can’t maintain their utility for longer with an ongoing exposure to moisture. So, if you are fond of timber work and want to have some of your residential spaces adorned with hardwood flooring, then pick the area which is less exposed to water e.g. drawing rooms or study. Vinyl flooring is the most budget-friendly flooring option out there. With modern manufacturing, vinyl imitations can look like any material. From the texture of timber to the appearance of marble and graphite, nowadays vinyl planks are available in all different varieties. Apart from being available in diverse looks, vinyl flooring also serves the purpose of functionality very well. They are stain-free, waterproof and can be used in any house space. Nevertheless, there is one downside of vinyl flooring i.e. you have to replace them more often as compared to any other flooring material. Carpets are not a comprehensive flooring option and more of an add-on feature. But if you want to feel more of a fabric touch in some of your living spaces then it is a right pick. Available in a whole range of colors and varied textures, a wisely chosen carpeting option can lit up any interior space. 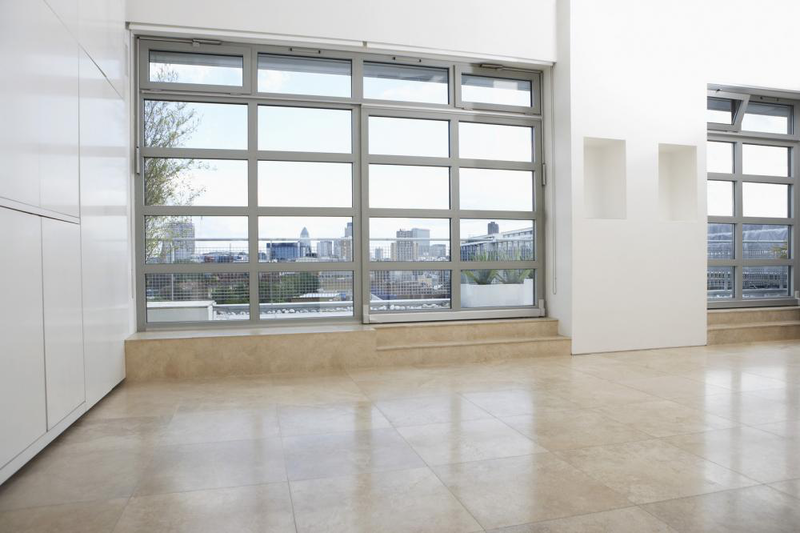 Concrete is a good flooring option to go with the spaces more exposed to weather conditions and wear and tear. 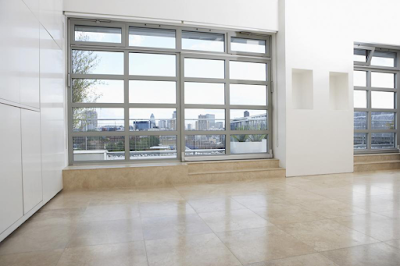 Concrete floors can also be furnished in several ways to have an attractive appearance. If you are building a new house or going through the phase of remodeling, then you have all these flooring options to choose from according to the constraints of your budget, preferred aesthetics and different residential spaces.